A five-storey apartment block slated for Stud Road got a thumbs down from Greater Dandenong councillors – but only just. 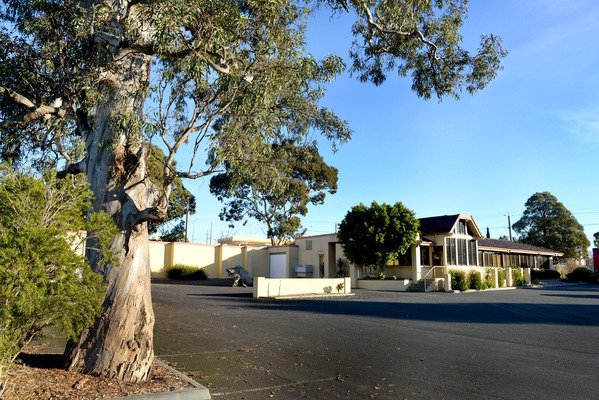 Council officers recommended approving the 66-dwelling development at 176-180 Stud Road, Dandenong North. But at the Monday 10 July meeting, councillor Matthew Kirwan successfully moved a motion to refuse a permit. He received support from Mayor Jim Memeti, Cr Maria Sampey and Cr Heang Tak. Crs Youhorn Chea, Sean O’Reilly and Tim Dark voted against the alternative motion. Four councillors were absent. Cr Kirwan said the core of the issue was zoning. He said the council’s own policy labelled the block suitable for medium-density development, capped at two to three stories. “We do allow apartments on major roads in the general residential zone,” he said. Cr Kirwan said the development would be appropriate in the Dandenong CBD, but that this site was a five to 10 minute drive, 16 minute bus ride and 40 minute walk from Dandenong Railway Station. He said recent analysis found that allowing apartments too far from the station was “actively discouraging demand for apartments in central Dandenong”. Cr Kirwan said the apartment block would damage visual amenity at the gateway to Dandenong. Cr Maria Sampey said there was nothing else of this size along Stud Road and local people were concerned. “We’re here to represent our residents and we have to listen to them,” she said. In opposition, Cr Sean O’Reilly said “most people know that the world does not revolve around Dandenong Railway Station”. He said there was “more than adequate transport around this site”. “I think there’s three buses running along Stud Road,” he said. Cr Tim Dark said service stations surrounded the site. “Arriving there, all you are seeing is commercialisation,” she said. He said the proposal included predominantly two-bedroom apartments, “the ones people want to lease”. He said it was 600 metres from Chisholm Institute. “The people who would potentially occupy these apartments are students,” he said.